2' x 5': appro. 2.00 k.g. 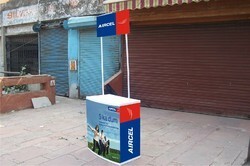 With thorough proficiency and understanding in this realm, we are affiance in rendering a superior-class Customized POP Display Stand. 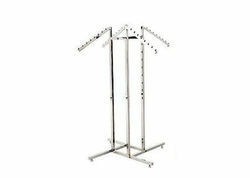 We offer to our honored customers the first-class series of Four Leg Stand. Furthermore, our honored patrons can avail this product from us at nominal rates.